Oh my! This little guys was the cutes thing ever with the biggest dark eyes. 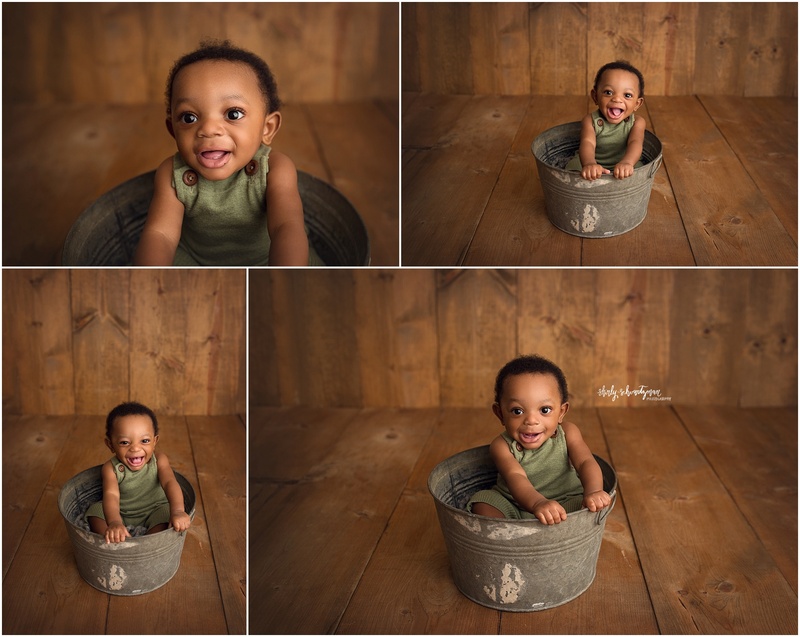 I was so excited to finally get him in the studio after a few reschedules waiting for him to master sitting up. I loved meeting his mom and hearing his story on an early arrival and everything he has overcome so far, while doing amazing! 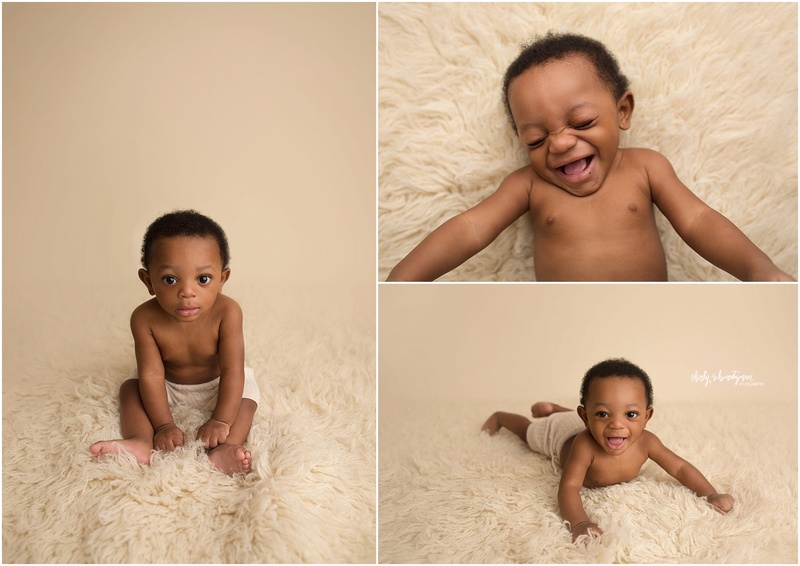 His smiles and expression while I made weird noises are just too much, check out some favorites below! Omg look at this cutenesssss! Sitter sesh about to go down!